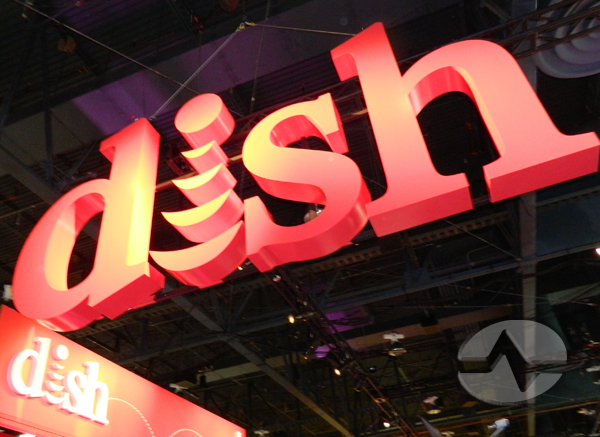 We were granted exclusive access to the DISH booth and we’re happy to share it all with you! 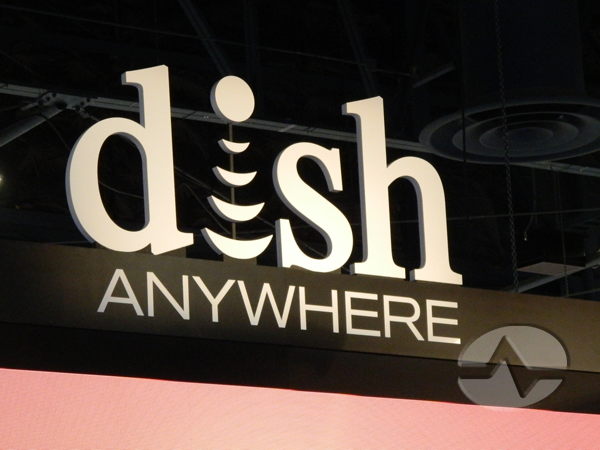 DISH unveiled its Hopper with Sling at the show, which is still a little while away, but its DISH Explorer app and restyled DISH Anywhere service is available now! 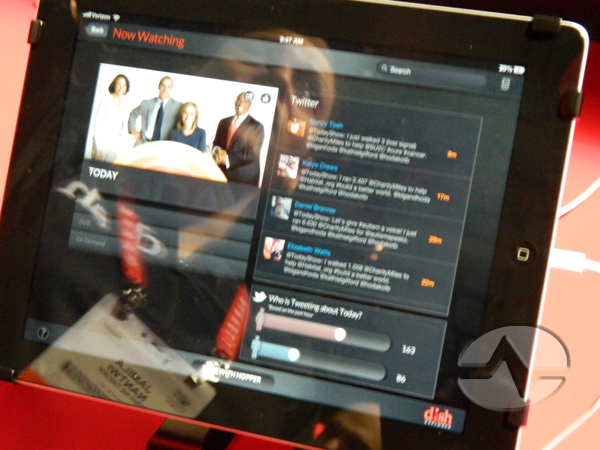 We got a look at the new DISH Explorer iPad app and it brings a lot of function that was not available for DISH subscribers before. In addition to acting like a super-remote, search and scheduling app, it also has extensive integration with popular social networks and lets you see the demographic information of people who are watching along with you. It turns TV watching into a global party! 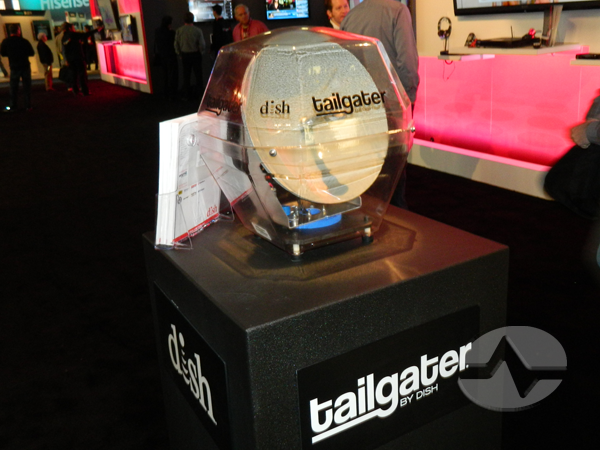 Finally, DISH had the tailgater on display in a unique transparent case. It was neat to see, but of course we had disassembled one last year and did an exclusive video. 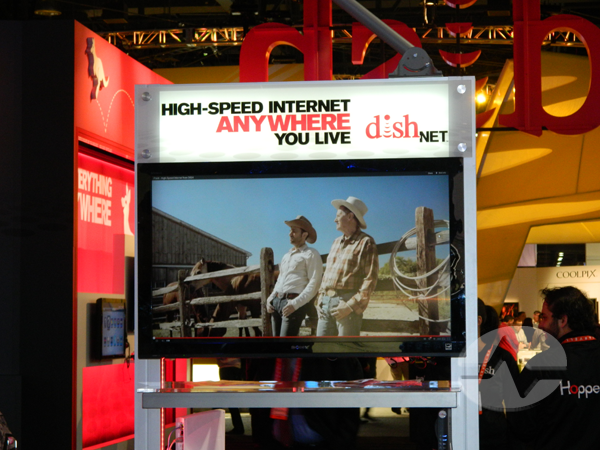 2013 looks like a great year for DISH and we’re glad to be along for the ride! What is it about DIRECTV and Yahama A/V receivers?